hdfs.h - hdfs c api梳理 /** * Licensed to the Apache Software Foundation (ASF) under one * or more contributor license agreements. 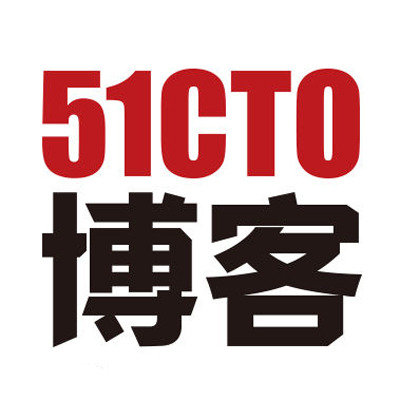 http访问hdfs文件的调研 1. 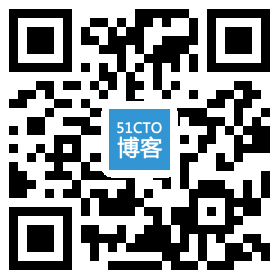 HTTPFS: 基于HTTP操作hadoop hdfs文件系统http://my.oschina.net/cloudcoder/blog/277426 2. 利用JavaAPI访问HDFS的文件 http://blog.csdn.net/zhangzhaokun/article/details/5597433 3.